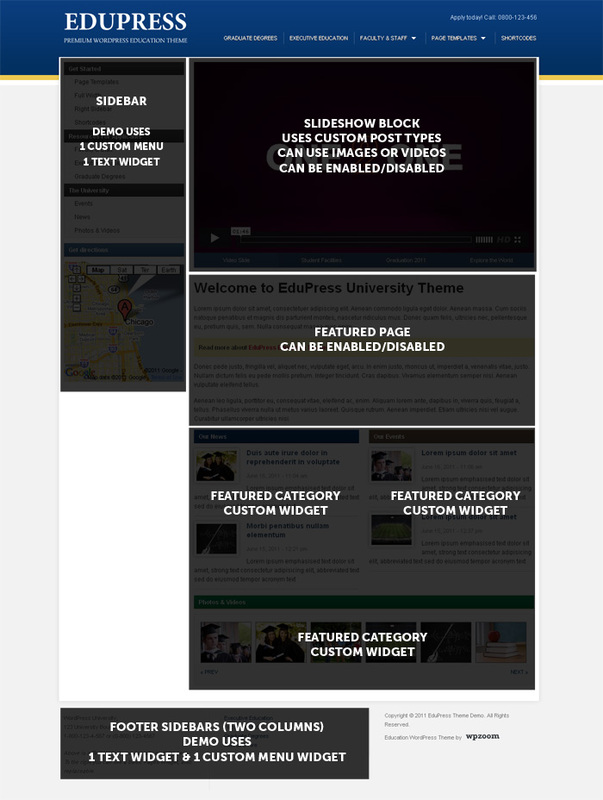 We are using Custom Post Types for the slideshow on the homepage. 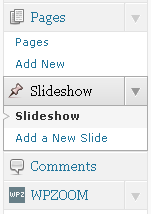 You can add “slides” by creating new posts of this custom type. 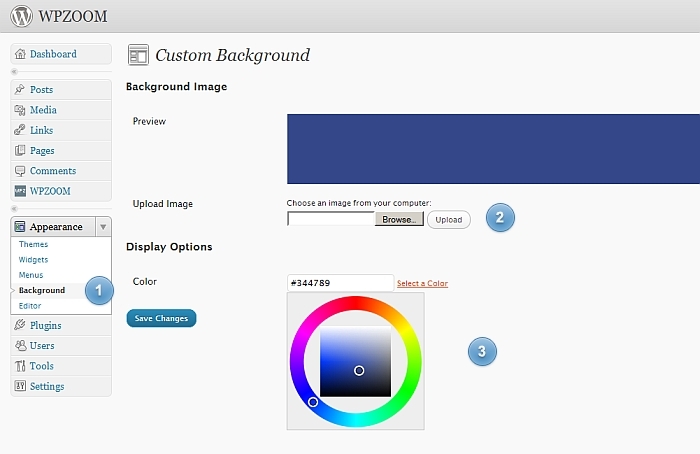 Go to Appearance -> Background menu.